Implementing a unified communications (UC) suite should be a major step forward for your organization. UC solutions, whether premises-based or hosted in the cloud, help you consolidate some of your most important applications – such as VoIP telephony, instant messaging, voicemail, fax, presence and much more – into one interface. However, it's not always smooth sailing when making the initial switchover to UC. There can be a rough transition period, especially if working with a less established vendor. Failure to plan ahead around key requirements such as security, scalability and interoperability can also result in tepid employee adoption. Chances are that most of the applications – programs like instant messaging, email, file sharing, etc. – on your network are TCP-based, meaning they do not require real-time performance. If a packet is lost, it just gets sent again via TCP and no one notices the hiccup most of the time. Accordingly, slight variations in your internet connectivity throughout the day – as you would expect from broadband plans in particular – won't jeopardize the usability of these apps. That's not the case for core UC apps like VoIP and video, which are both sensitive to jitter, latency and packet loss. Implementing successful UC may require the support of additional solutions such as dedicated internet access or software-defined WANs, both of which help ensure reliable performance in their own ways. Non-optimized routing, which leads to latency. Routers without Quality of Service functionality. Flawed security configurations and outdated devices. Slow and misconfigured Wi-Fi networks. Limited bandwidth for real-time applications. Any combination of these issues and many others that might emerge can compromise your UC experience from the get-go. For this reason, it's crucial to perform extensive pre-deployment testing to make sure you have all the right hardware and software in place before the UC solutions goes live. 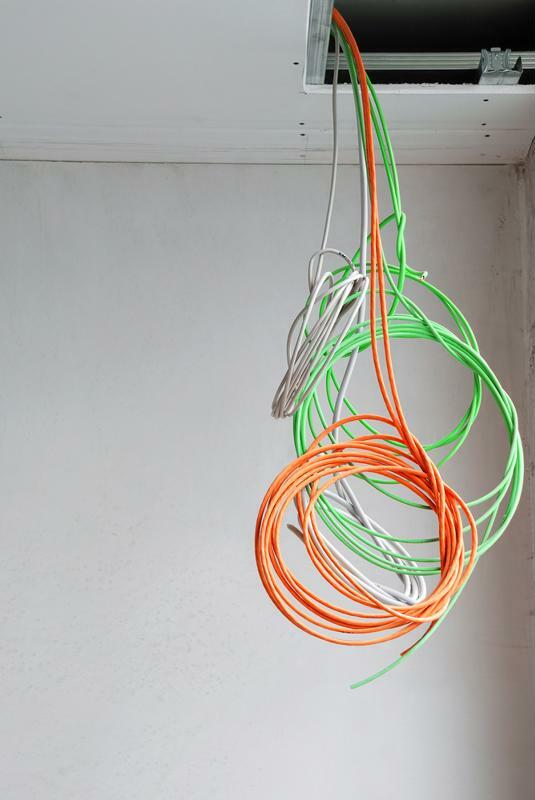 Outdated network infrastructure can come to light when shifting to UC. On the pro side, it might help force rapid adoption of the new solution. A survey of executives and managers from MIT Sloan Management Review and Capgemini Consulting found that a comfortable majority of respondents – 63 percent of them – felt that the pace of change at their organizations was too slow, despite the high priority they had placed on sweeping digital transformation efforts. By forcing everyone to quickly adopt the new UC platform, organizations might see better uptake of the new technologies and the workflows they enable. On the con side, a rip and replace is obviously highly disruptive. Plus, it can leave limited time to test out the specifications of the new solution, meaning there's higher risk of something unforeseen derailing the project and sending you back to the drawing board to reevaluate the rollout. An alternative to the rip and replace is a phased transition. This approach might involve the gradual introduction of features, starting with the ones that are the easiest to learn. In this way, end users can get familiar with new tools one by one and not lose valuable hours and days struggling to adjust to a drastic change. There is no shortage of UC-compatible chat apps on today's market. Both startups like Slack and established vendors such as Microsoft now offer group messaging services. With so many options out there, it's easy for the number of applications in use within a single organization to quickly balloon, creating some potential interoperability and cybersecurity. For starters, APIs connecting UC suites to business applications might carry some risk of misuse, as a 2016 series of incident involving Facebook and Cambridge Analytica demonstrated. At the same time, these same APIs may help interconnect otherwise siloed apps, solving longstanding interoperability problems. If you're preparing for your UC transition or thinking about upgrading your current system, reach out to the experts at Teo Technologies today to learn about our cloud and on-prem UC offerings.